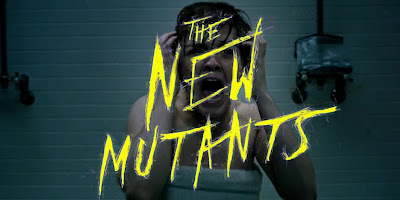 Will 'The New Mutants' Land at Hulu? Talk about a drama filled production. 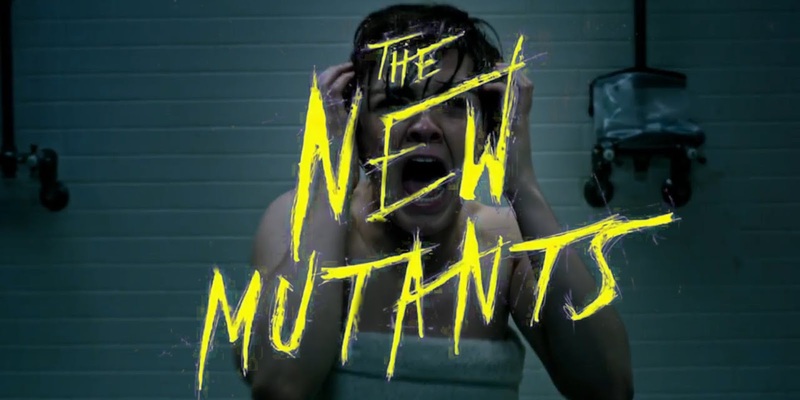 Remember like, 14 years ago, when we got the first trailer for Fox's The New Mutants? A move for comic book properties into the horror realm is what we were promised, and though not much was shown it certainly felt like they were achieving it. Then the flick was pushed back from it's original 2017 release...re-shoots they said. Then pushed again, and again. Side Note: There were very positive test screenings of the flick a few years ago...so what was the problem? This sounds very much like studio interference to me, some suit wanted it to be more comic-book "Hey The Avengers make boatloads, let's stick with what works!". Problem is, that doesn't work for every subject, and this film was a chance to solidify the future for comic book films. Here's the thing, they aren't going anywhere, that's obvious at this point. So the only way for them to remain relevant and not end up in over-saturation is to change things up a bit. Bottom-line, comic book movie is not a genre, it's a subject. The New Mutants was going to show the studios this. You can option EVERY comic book property ever made but every comic is different on some level, if you make the same type of movie from each one you're going to have a lot that don't work. There's still hope though, they've invested a ton of money in this flick already so it's definitely going to see the light of day. The talk now is that Fox is looking to offload it to Hulu, which could be awesome for a number of reasons. First and foremost the streaming sites are the most likely to take risks, and there for most likely to release a cut that is more like The Shining then a studio butchered edit that comes off like a CW show called X-Men: The Early Years. Fox and Boone are really struggling coming to terms on a comprehensible and finished product. They’re looking to release it in early November. But Fox is still toying with a Hulu release in October for The New Mutants.